To make a local server available to the outside world you could use a service like xip.io. Only problem is that xip.io doesn’t play that nice with firewalls and stuff like that. Recently I used ngrok to solve just that. 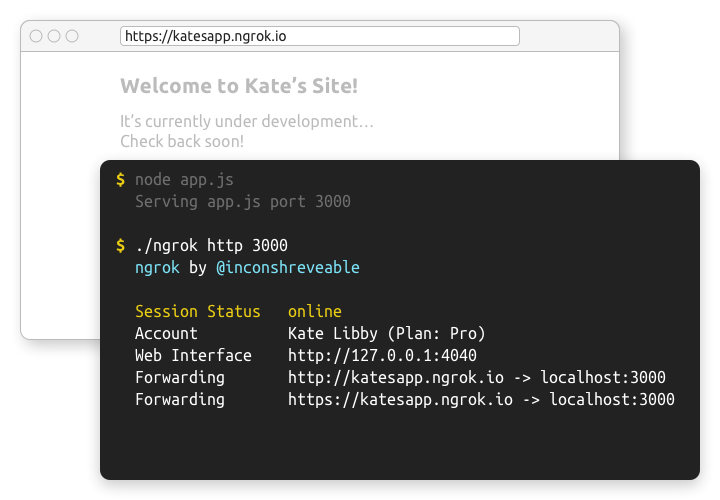 When started the app creates a tunnel to the ngrok servers, and makes your local server accessible via a (temporary) public URL. You can use instead localtunnel https://github.com/localtunnel/localtunnel for free.